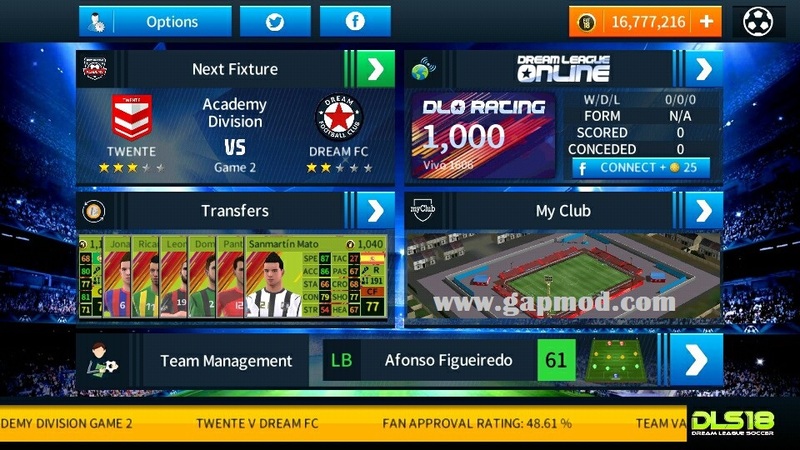 Download DLS 2018 v5.053 Mega Mod All Players Unlocked - I will update again for Dream League Soccer games. 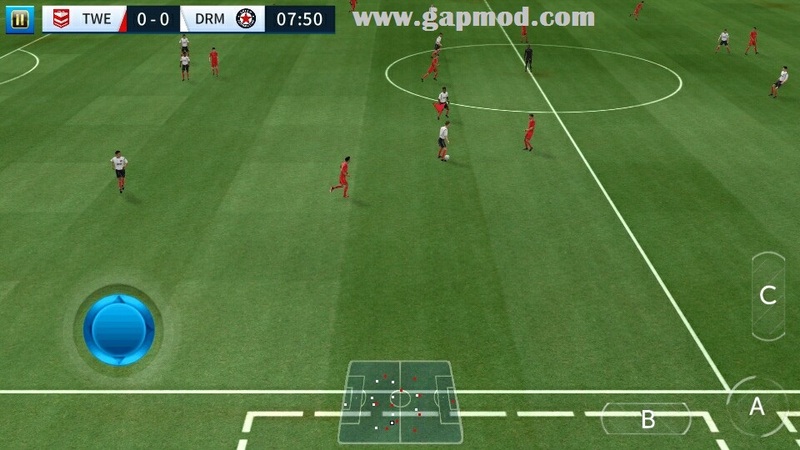 For this time I will share DLS 2018 v5.053 Mega Mod All Players Unlocked. The size is about 367 Mb. 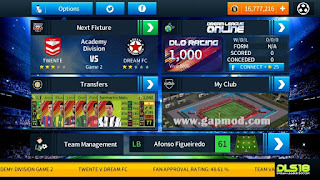 There are so many new features that will give you a spectacular game, which is different from the other versions. Please for those who want to play, can go download it immediately and install ! !